TSNPDCL JLM Junior Lineman Results 2018 are released: Telangana State Northern Power Distribution Company Limited, TSNPDCL has released the results for Junior Lineman Recruitment examination 2018. The examination was conducted on April 8, 2018. 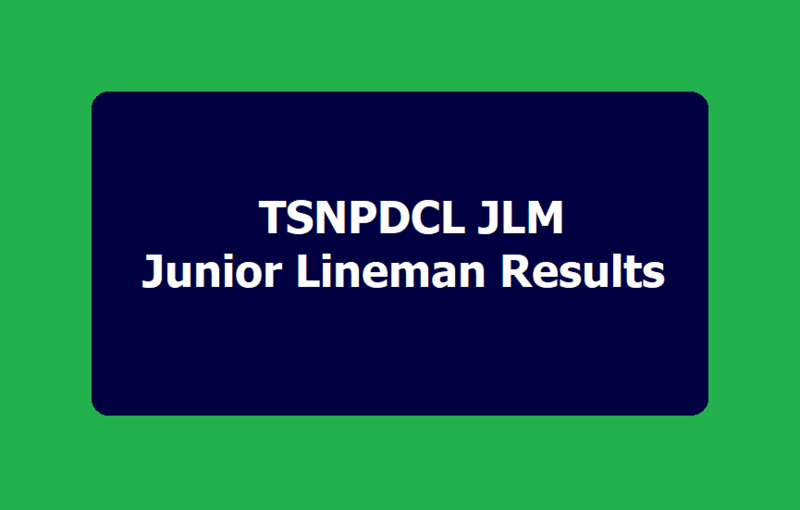 TSNPDCL has released the Junior Lineman merit list and selection list 2018. Step 5: Take a print out of the same for future reference.